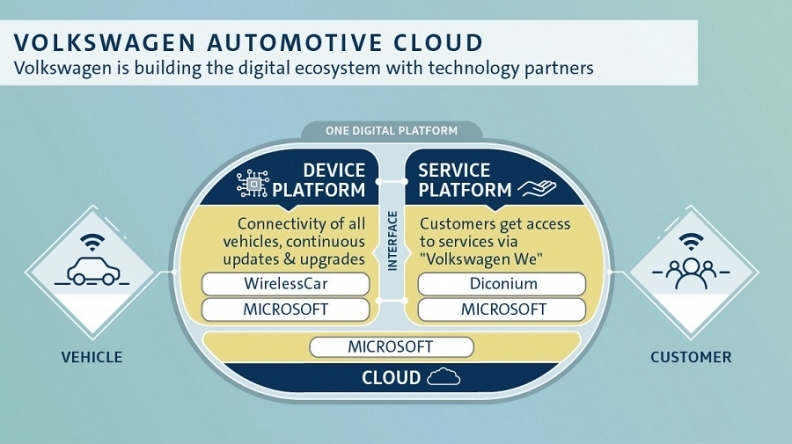 BERLIN -- Volkswagen said it would take over Volvo's WirelessCar, a Stockholm-based digital service developer, specializing in connected driving. The deal, which still has to be approved by cartel authorities, would make VW a 75-percent shareholder in WirelessCar, the company said on Wednesday, without disclosing financial details. The transaction is expected to close during the first half of 2019, VW said in a statement.